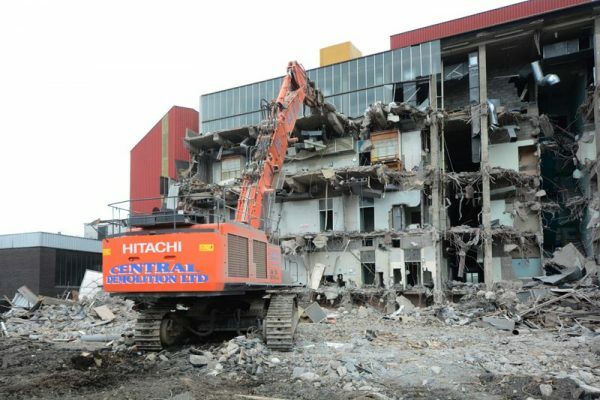 Central Demolition Ltd were awarded the contract for the demolition of Bannockburn Hospital. 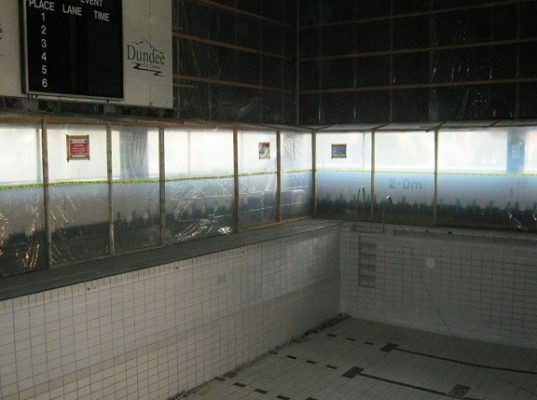 These works included extensive asbestos removal. 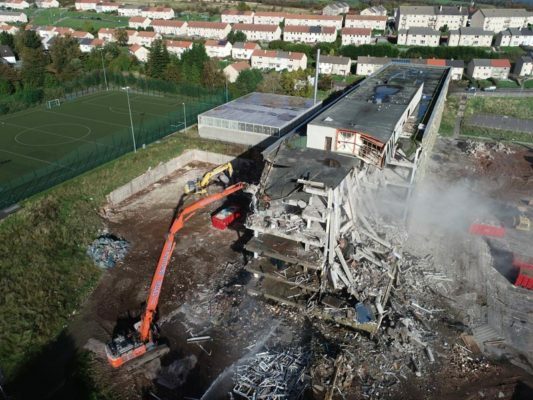 As well as winning this project, we also won contracts to demolish three further hospitals for clients NHS Forth Valley. Our asbestos removal works drew to a successful close, with all asbestos removed safely. 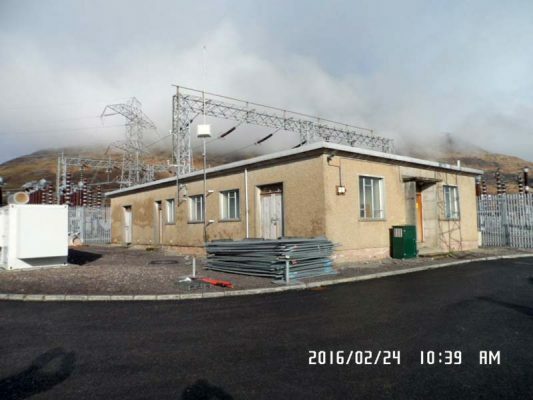 Asbestos containing materials were removed from 3No buildings on site: the admin building and ward numbers 1 and 5. We had one of our specialist teams working hard on site. Our asbestos manager, asbestos supervisors and asbestos operatives are all industry professionals who are fully trained and have many years of asbestos removal experience between them. 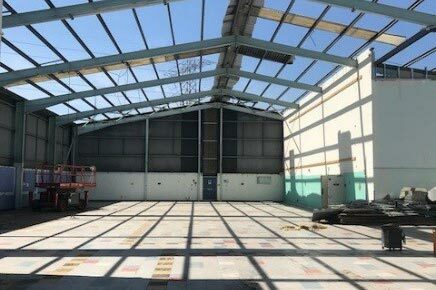 They recently got the top grading in an Asbestos Removal Contractors Association (ARCA) site audit and have been awarded an ARCA Gold Training Award each year for several years. The client had already commissioned a survey from a different external provider. 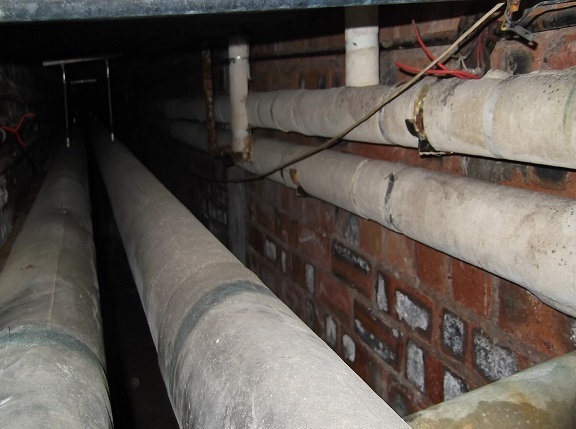 When we explored the site prior to commencing our asbestos works, we found additional asbestos which had not been identified in the original survey. 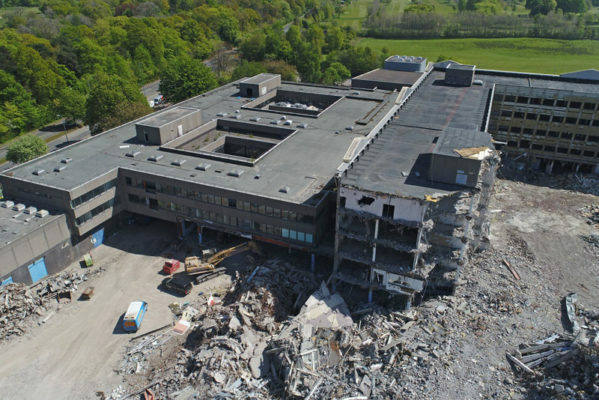 NHS Forth Valley were appreciative of our attention to detail and asked us to add the additional asbestos to our works. 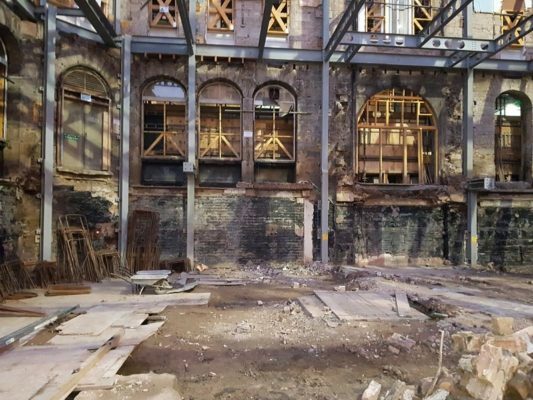 Further to our submission of a comprehensive and up-to-date asbestos plan of work, we commenced the asbestos removal works. 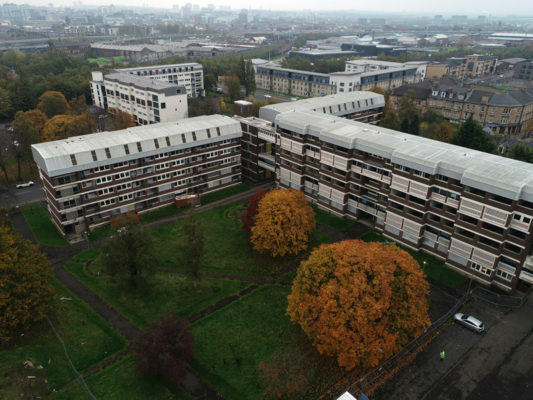 There were a variety of asbestos containing materials within the structures, namely asbestos cement, A.I.B door panels and associated debris, and rope insulation to pipework. 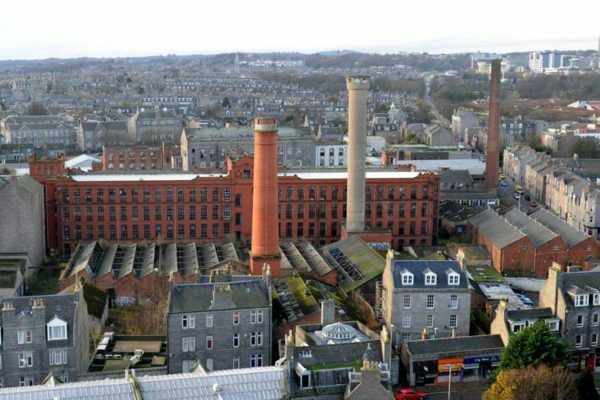 The asbestos was deemed to be predominately in poor condition. The locations of the asbestos included an under croft and within a roof space. 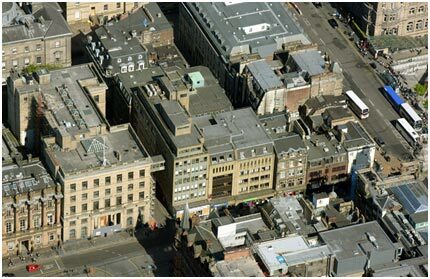 These locations presented difficulties due to the confined spaces they provided for the extensive removal works required. Our team of five specialists (one asbestos supervisor and a team of four asbestos operatives) worked together systematically to ensure that all asbestos containing materials were removed safely and efficiently. 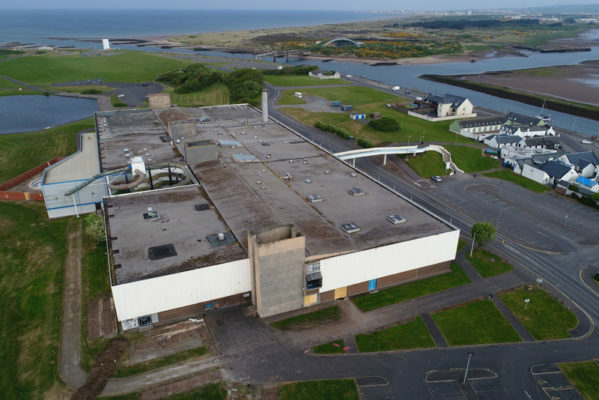 Due to the extensive amount of asbestos contained within the structures, our Asbestos Manager visited the site regularly to ensure that no issues arose and that that the plan of work was being followed. 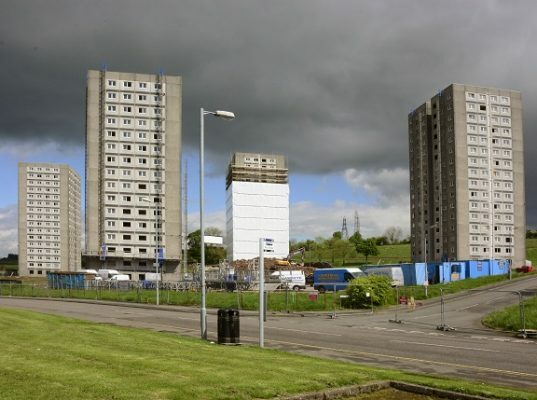 We communicated regularly with NHS Forth Valley to keep them updated with the progress of the works. They were very satisfied with our professionalism and high standard of work.